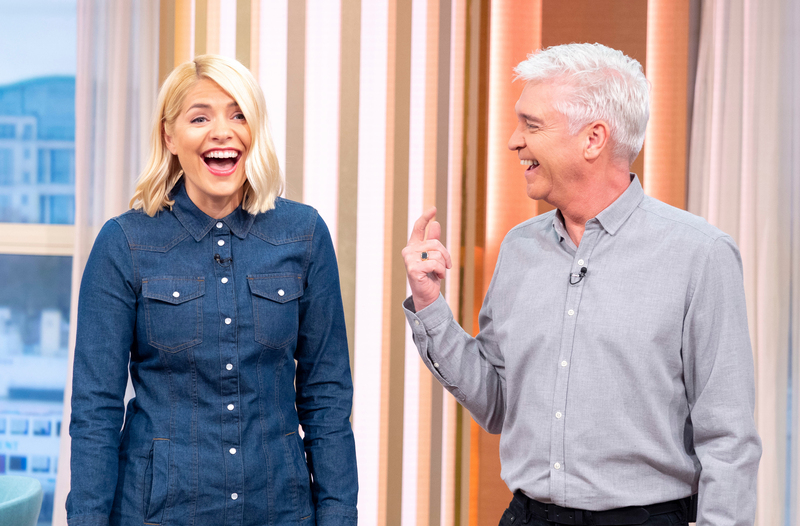 Holly was presenting her morning show with Phil Schofield when she made the surprising revelation to her co-host and viewers at home. It all came out when the This Morning star was asked if she had told any white lies recently, following a segment about the topic. She also opened up about her marriage fears: ‘If my career ended tomorrow, I know I would be absolutely OK.